The cleaning of the parkings, we understood them in their entirety. It includes the clearing and sweeping in addition to the mechanized scrubbing of the entire pavement. They clean, especially, areas that are often forgotten: The corners around the columns and around the walls. 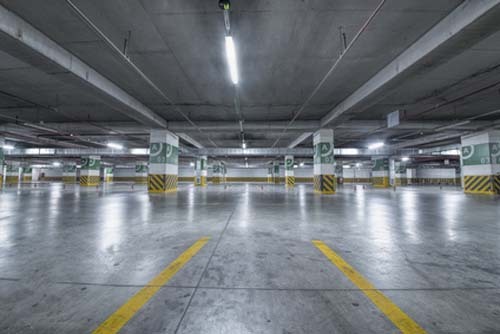 We also take care of eliminating the most persistent stains in a parking lot (oil or gasoline stains, etc ...) Even so, parking is not only the pavement. 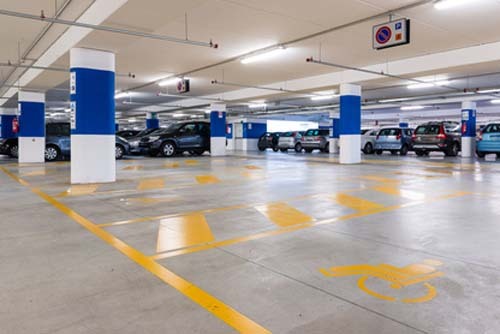 The cleaning also includes the fire-fighting devices, the pipes and different conduits in height, the storage rooms, the lighting, electrical elements, the access ramp for vehicles, the main access door, and the additional ones that exist, besides the access stairs from the main landing of the entrance to the parking lot.